This new augmented reality game phenomenon you’ve definitely heard of. Zubats, Clefairies, and – if you’re lucky – Snorlaxes, oh my! Pokemon Go was only released on July 6, but after less than a week, the new augmented reality game has taken the United States by storm. Using GPS technology and local landmarks, Pokemon Go is encouraging players – or Pokemon trainers, more accurately – to get out and about. The game appeals to people of all ages, and has quelled many people’s fears that technology is taking away from time spent exploring outdoors or socializing. For the uninitiated, the game requires people to physically walk around outdoors in order to catch Pokemon. For a longer explanation as well as expert tips, check out this video from The Verge. One reason that it’s so great is that it integrates the natural environment into the game, and in turn, lures everyday couch potatoes into Mother Nature. Water-based Pokemon are found near rivers, lakes, and other bodies of water. Likewise, you’re more likely to find Pokemon that live in the grass and trees in parks. For many trainers, much of the excitement lies in seeing the fantastical creatures in their everyday environment. Another benefit of the game is that it’s bringing people together who otherwise wouldn’t meet. “When I went out with my friend to play Pokemon Go at about 11:30 or 12 the other night, we ran into at least 10 other people playing the game,” said Mike Trout, a resident of the South Bronx. Gabriel Montagnani, a resident of New York City, told Global Citizen he found out about the game about three years ago and has been eagerly anticipating its release. The game has brought him together with his friend after they all joined a local “gym” – where trainers battle their Pokemon for control of the territory. One dog shelter in Muncie, Indiana, is appealing to Pokemon addicts to walk their dogs. This approach has worked so well that there people are now lining up at the shelter to participate. There have been accounts of trespassing after hours at churches and other locations that might be Pokestops but are not open in the evening. One person was unhappy to find out his home, formerly a church, had been designated as a “gym,” leading to strangers congregating by his house. Also, solemn gathering places like the Holocaust Museum and Arlington National Cemetery have had to issue requests asking people to not play the game in their spaces. However, while the game may have real-world issues, it also has real-world benefits. And to the masses obsessed with this game, these benefits largely outweigh any reason not to play. 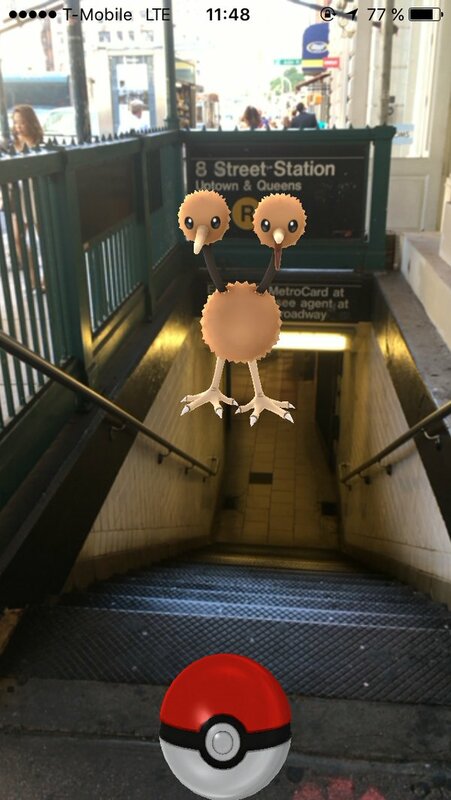 Earlier this week, Buzzfeed hosted a Pokemon Go party in New York City’s Union Square. Every bench in the park was filled with Pokemon players, while larger groups congregated around the Pokestops. This game was able to bring together a massive group of often-jaded New Yorkers together for a little whimsy and fun. Many users have listed the benefits of Pokemon Go to include increased exercise, as well as that it provides a reason to call up a friend or go for a walk with a loved one. 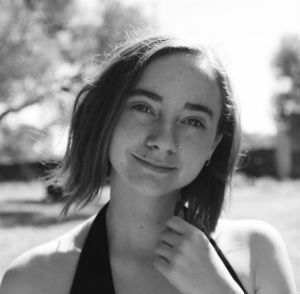 Dani Unterreiner, from Portland, Maine, says that for her, as a chronically ill and disabled person, Pokemon Go gives her something fun and distracting to focus on when she’s out of the house, so her pain and fatigue bother her less. 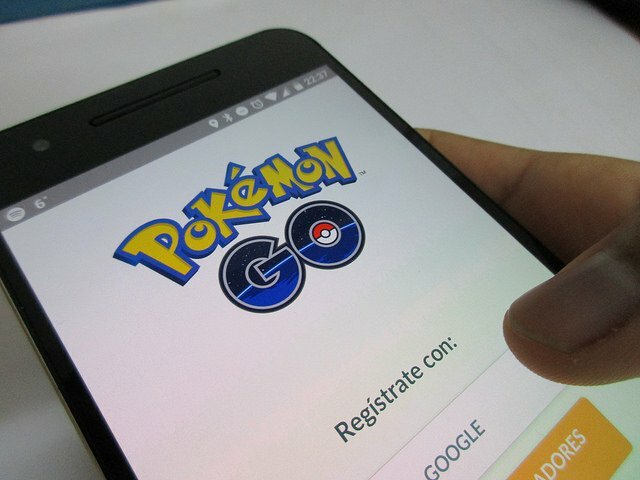 While the reasons people love the game might differ, Pokemon Go is enhancing reality for humans of all ages, and bringing people together in a time when technology tends to isolate us. Ultimately, this game provides us all with a reason to connect.